Here’s How To Train Your Dragon, With Toothless Popcorn Buckets & Bottles! 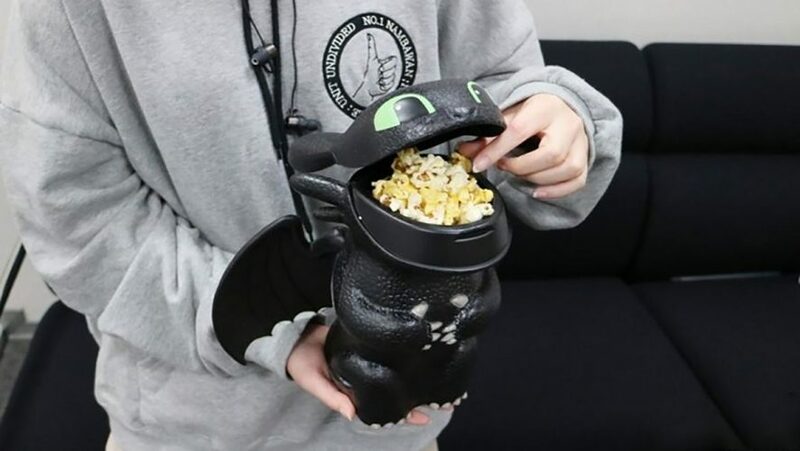 Need someone to hold your popcorn? 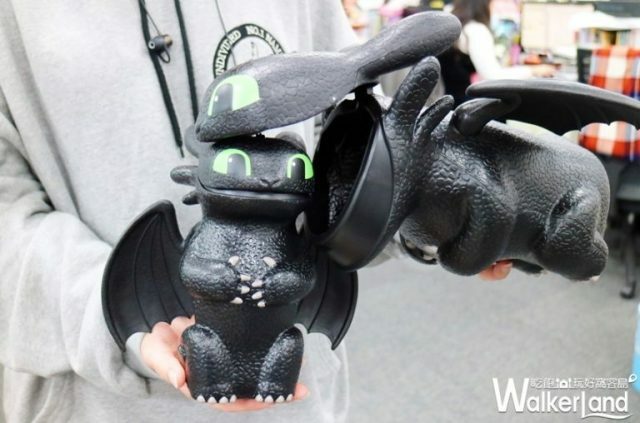 Don’t worry, Toothless’ got your back. 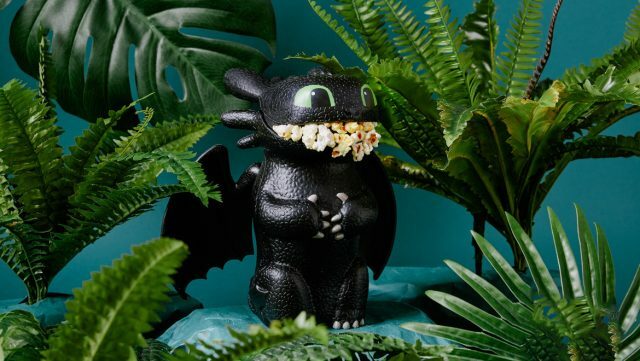 In the leadup to the third instalment of the wildly popular How to Train Your Dragon, a theatre chain in Taiwan will feature the cutest popcorn buckets and bottles you’ll ever see. While the former won’t be available here, the latter will be purchasable in Singapore! 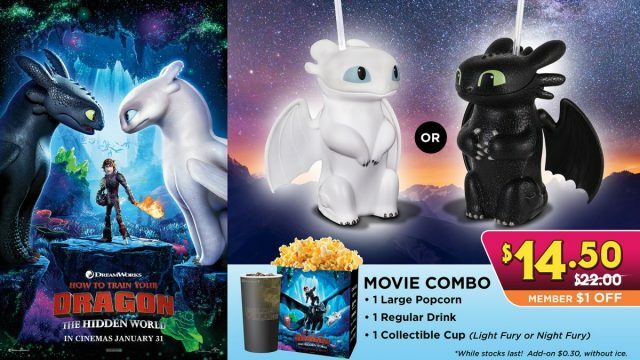 The popcorn bucket comes in only Toothless, while the bottles come in a Light Fury version as well. 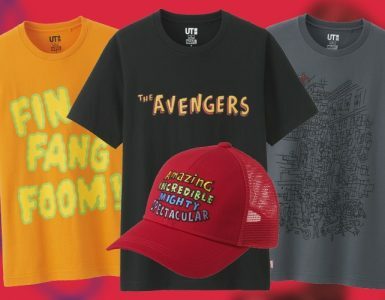 The buckets seem to hold the equivalent of a small/regular-size popcorn if one were to use them in the cinema, and the drinks look to probably hold the equivalent of a small/regular-size drink. Regardless, it’s all about the cuteness factor in getting these guys! According to the store in Airfrov, the price for a set of the popcorn bucket and the two bottles goes for NT$439, about S$45. Not a bad deal for the whole set! 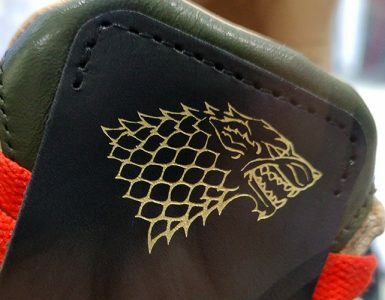 Good news if you’re not of the online shopping type. 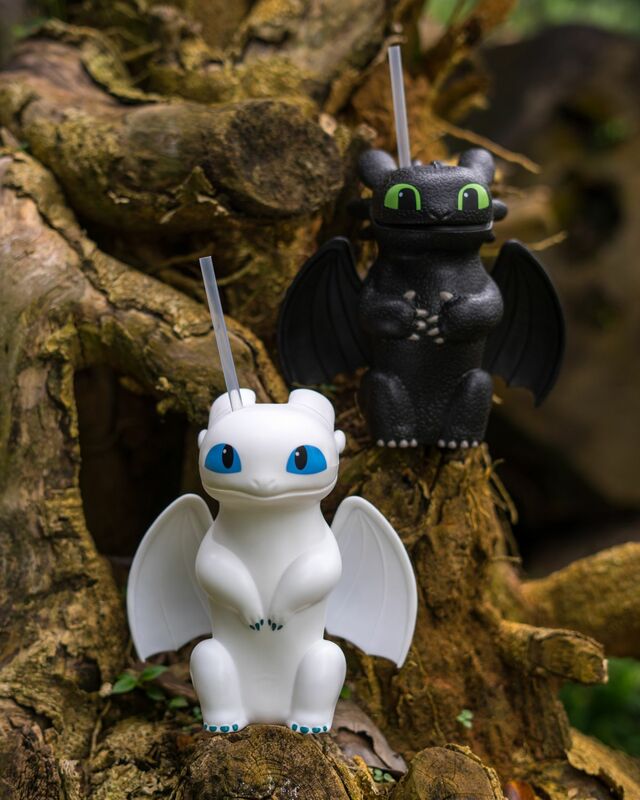 Following the release of The Hidden World in Singapore, Golden Village will be selling the Night Fury and Night Fury collectable bottles from January 24 onwards! 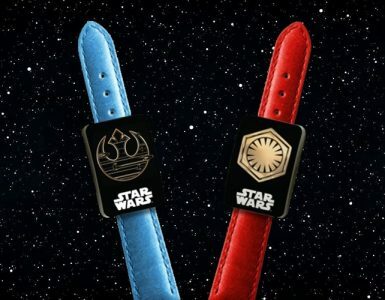 Either one will be included as part of a combo that will retail at S$14.90! So if you’re a huge fan of the series and want to get Toothless to accompany you on your next movie outing, consider this! How to Train Your Dragon: The Hidden World releases on January 31 2019 in cinemas across Singapore. 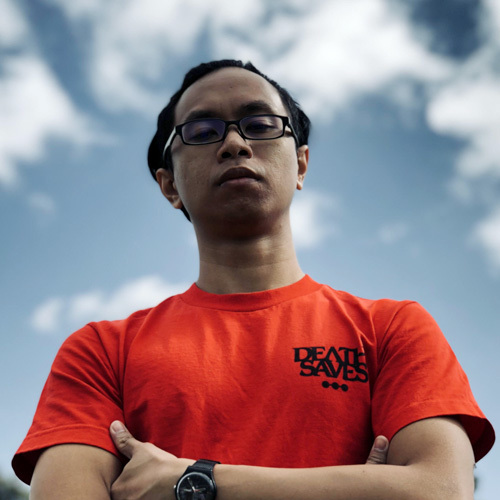 Airfrov is a Singapore-based peer-to-peer platform to get overseas items from travellers. It enable shoppers to tap on the burgeoning travellers network to get their favourite brands and unique items, from all over the world. Sounds good? 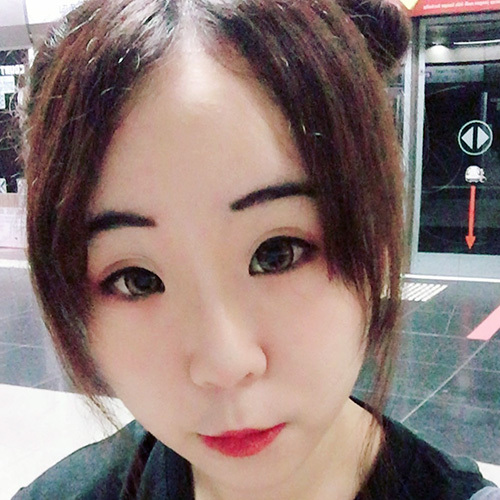 Use this code “GEEKC” when you sign up for a free Airfrov account, and receive an instant S$10 credit on the house (valid for first 50 signups only)! 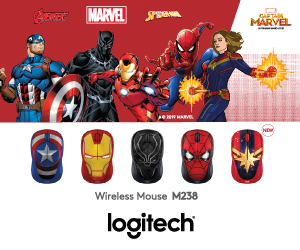 Subsequent signups will enjoy S$5 credit.